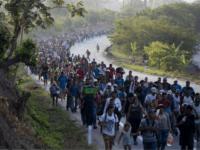 More than 195,000 foreign nationals have been imported to the United States since 2002 from countries where the September 11, 2001, Islamic terrorists arrived from. 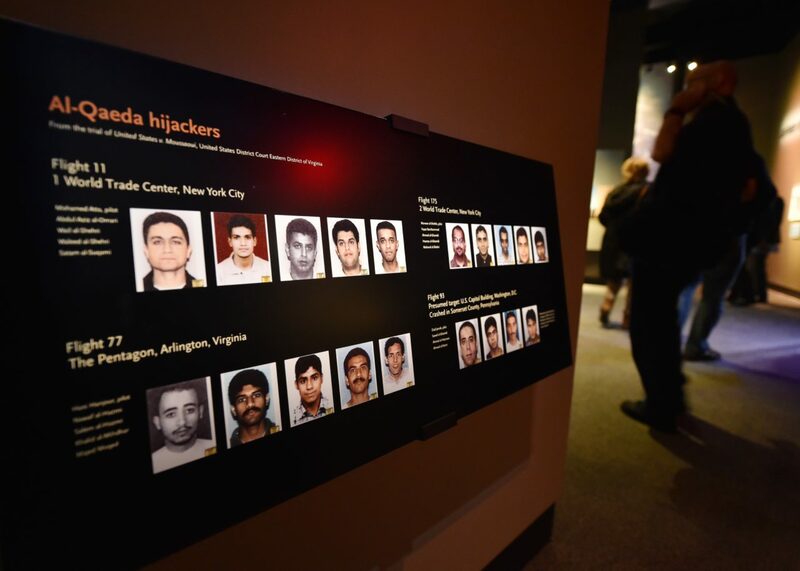 Analysis conducted by Breitbart News reveals the extent to which the federal government continued accepting enormous numbers of foreign nationals from the countries from which the 9/11 hijackers arrived in the U.S. A total of 15 of the hijackers came to the country from Saudi Arabia, while the others came from the United Arab Emirates, Egypt, and Lebanon. Overall, close to 196,000 foreign nationals from these four foreign countries where the 9/11 hijackers came have been permanently resettled across the U.S. since the terrorist attacks in 2002. These numbers indicate that there has been no slowing of immigration from these regions of the world in the wake of the 9/11 attacks. More than 20,000 Saudi nationals have been allowed to enter the U.S. since 2002. The year following the 9/11 attacks, more than 1,000 Saudi nationals were still able to make their way to the country. Egypt has been able to send more than 110,500 nationals to the U.S. since the 9/11 attacks, with more than 40,000 Egyptian nationals arriving in the country in the six years after the hijackings. Likewise, more than 12,000 foreign nationals from the United Arab Emirates have been imported to the U.S. since 2002, along with close to 53,000 foreign nationals from Lebanon. 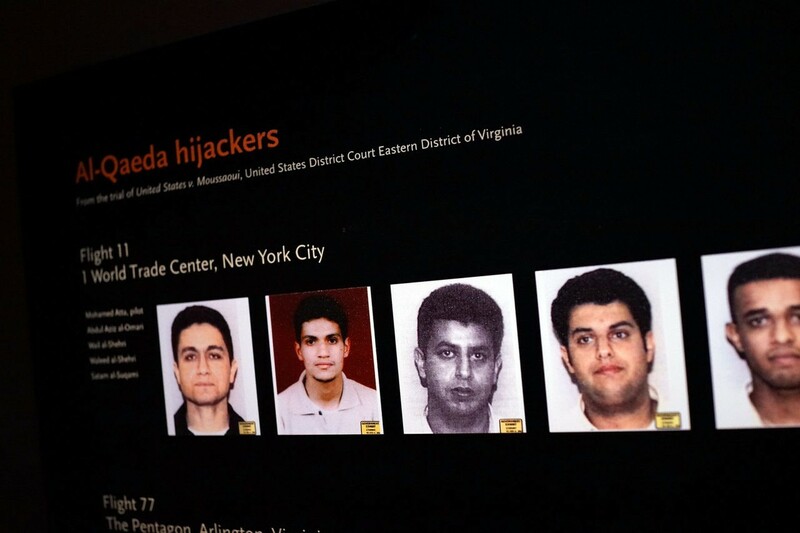 As with most legal immigration in the U.S., the majority of the foreign nationals arriving from 9/11 hijacker countries since the attacks have been able to arrive through family connections or on the Diversity Visa Lottery, which rewards tens of thousands of random foreign nationals every year with green cards.